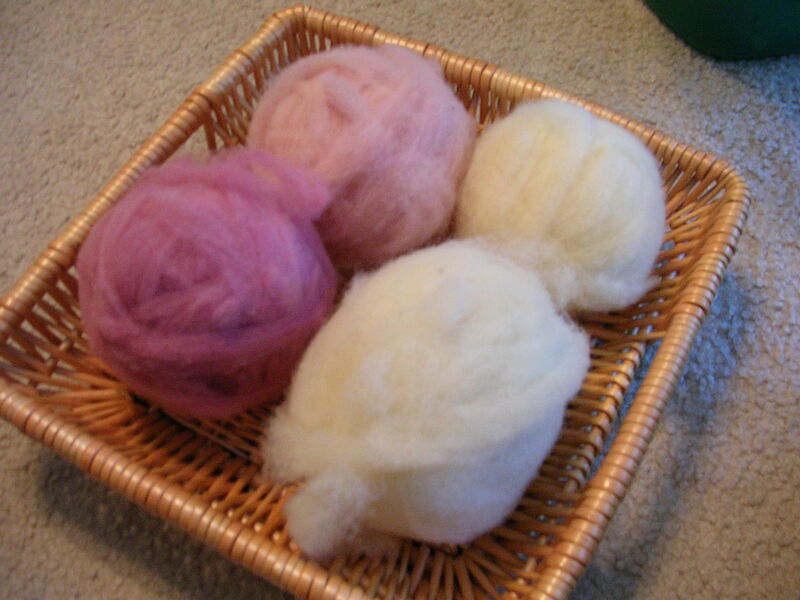 Anyone remember the New Zealand wool I aspired to spin on the drop spindle? The one I was going to spin for an entire sweater’s worth? Well, that kind of fell flat. So I took the singles and plyed them together. The only kicker was I hadn’t been all that careful with twist amounts, so I wound up with my first ever five ply yarn trying to make it come out even and non-splitty. 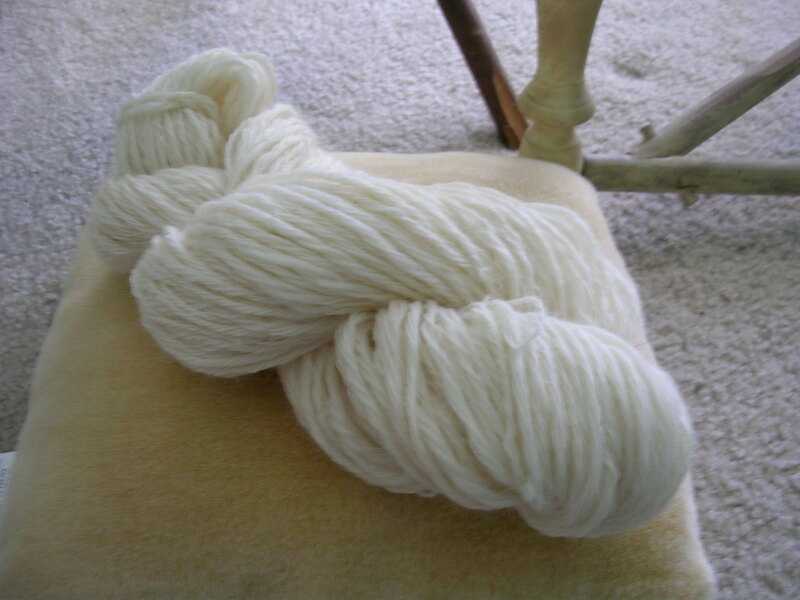 It’s a heavy worsted and there are three and three quarter ounces of it. I haven’t measured the yardage yet. I think it’s in the fifty to sixty yard range. It’s very soft and strong. I have some special plans for this skein. Something to do with a blue test run.